The Greenville Dirt Series is a collection of 7 trail races over 11 months at 3 different parks crowning one champion. The races cover distances from 5K to 16K. 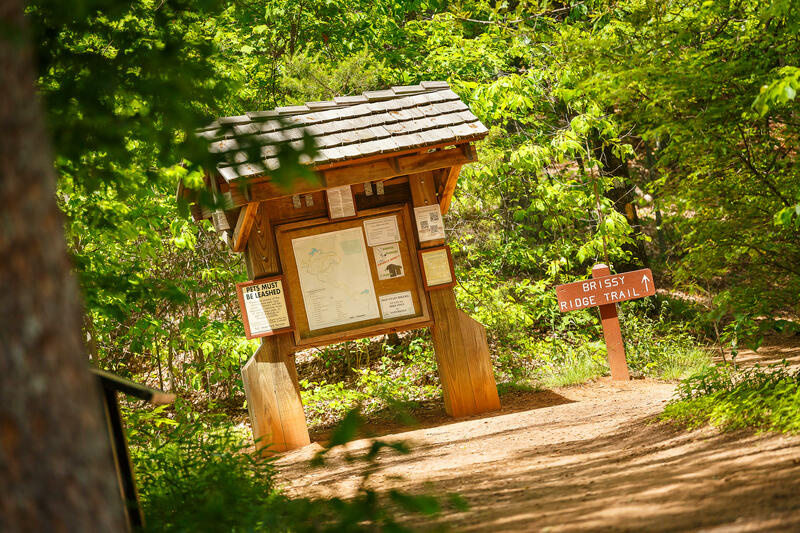 They are designed to test your trail running skill and show you some of the most beautiful parks in the Upstate.